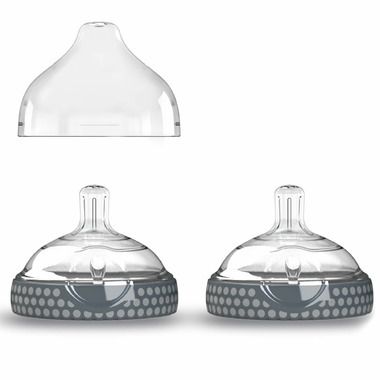 The Baby Brezza Bottles best mimic natural breastfeeding. Which not only means optimal development for your baby, but easier transitions from breast to bottle for those who need it. In a sense this bottle was born for your baby. Designed with features that offer you a healthy and clean feeding experience.